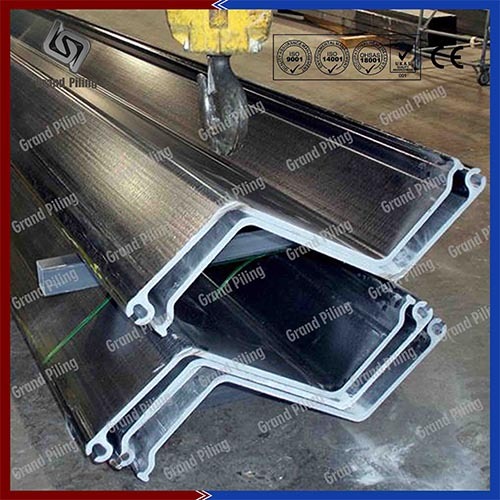 Recent years,more non steel sheet piles have been used,namely Vinyl sheet pile,FRP sheet pile,Aluminum sheet pile.The Vinyl sheet piles never rust and maintains its original looks all time. The plastic sheet pile does not require any maintenance and always looks clean and good. 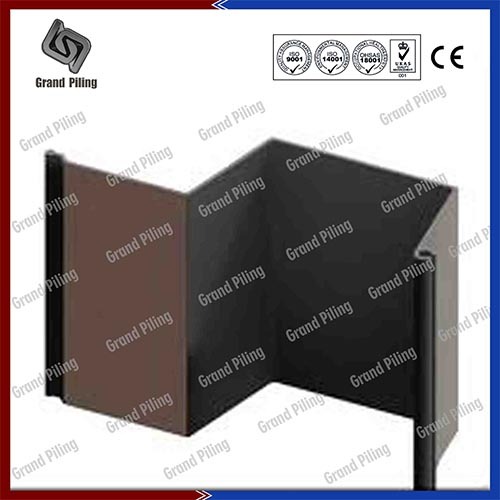 The Vinyl piling can be supplied in different colors, no other materials can achieve this functions. 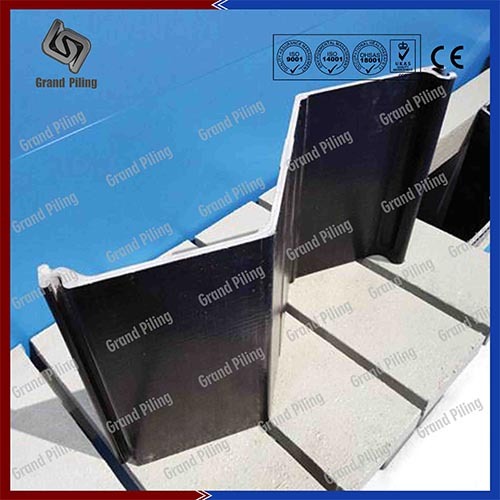 Fiberglass sheet piling are non-corrosive, the service life of FRP products exceeds most products. With the current abnormal pH level, steel rust too quickly. Aluminium sheet piles are chemical and corrosion resistant. If you want sheet piling walls with the strength characteristics of a structure metal, but want a longer service life, then aluminium sheet piling is definitely your best options.